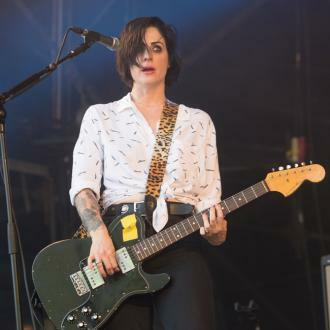 Former The Distillers frontwoman Brody Dalle has turned her new solo album into a star-studded affair by recruiting Shirley Manson and The Strokes' Nick Valensi to join her in the studio. 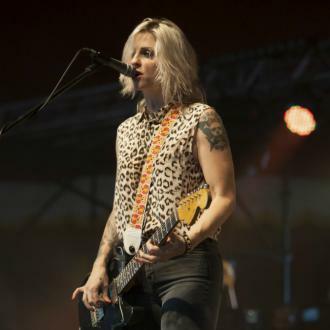 Her husband Josh Homme's Queens of the Stone Age bandmate Michael Shuman also appears on Diploid Love, as does Awolnation's drummer Hayden Scott. Garbage star Manson appears alongside Dalle on the album's first single Meet The Foetus.